We’ve all been there. Whether it’s a rash, diarrhea, or a full blown fever, getting sick while on holiday is no fun at all! 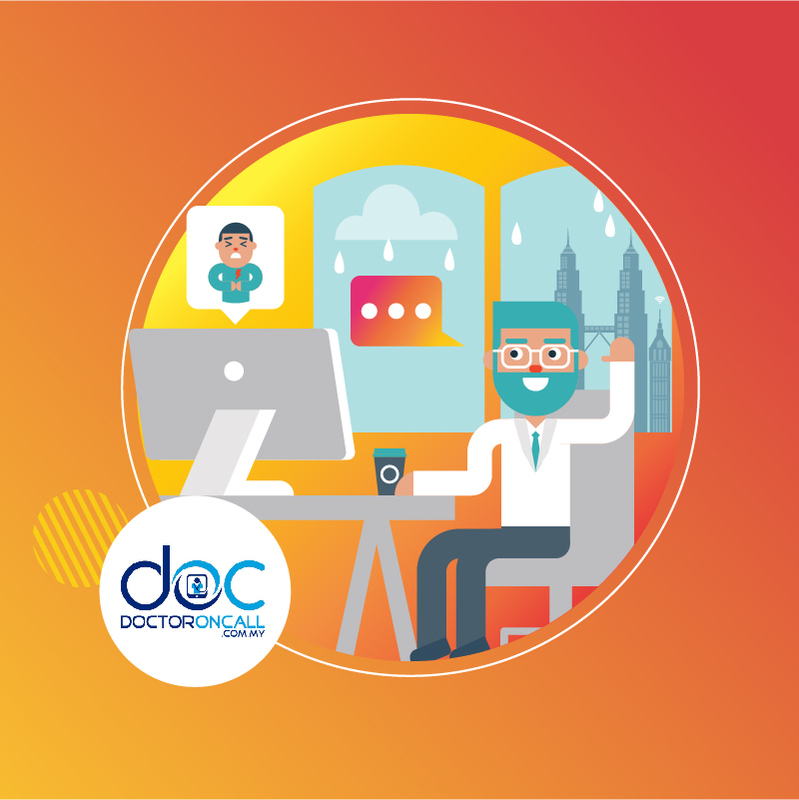 Here at Tune Protect, we’ve partnered with DoctorOnCall, Malaysia’s first and largest online doctor consultation platform that provides diagnosis, treatments and prescription. 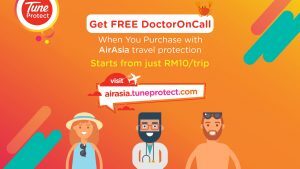 From now till 28 February 2019, you can enjoy FREE DoctorOnCall services when you buy Tune Protect AirAsia Travel Protection! That means no more worries about finding the nearest clinic or deciphering foreign medicines at pharmacies when you travel. 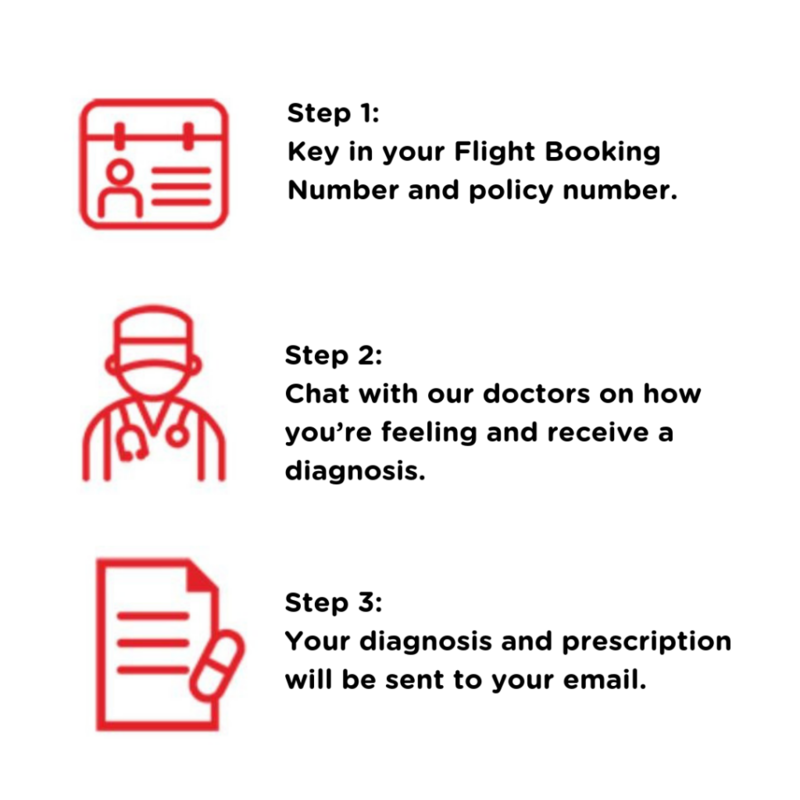 All you have to do is log on through your mobile device or computer and connect to a registered doctor via live chat, phone or video call. It’s that easy!